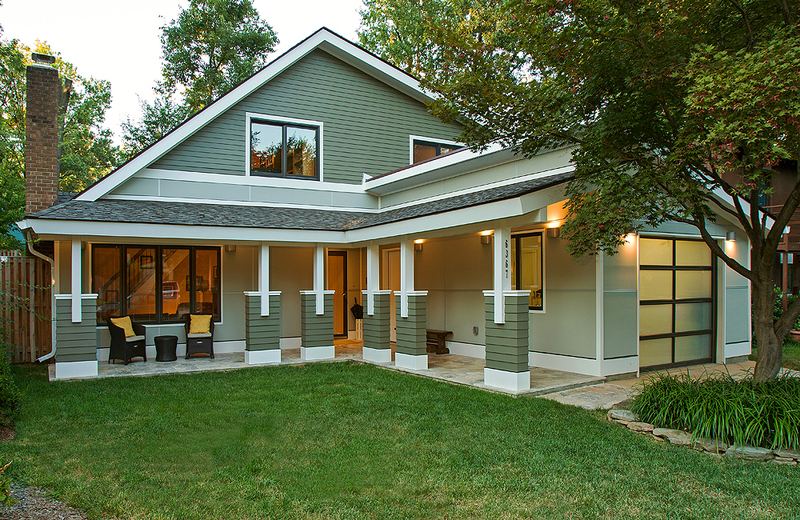 Since 1987, Merrill Contracting & Remodeling has specialized in whole-house renovations to help homeowners in Northern Virginia transform interiors and exteriors into new spaces that look – and “live” – beautifully. As a general contractor and full-service design build home remodeling firm, Merrill has the capabilities and award-winning expertise to handle every aspect of your whole-house remodeling project. Plus, by combining an easy-going approach and exceptional personal service with efficient and highly professional processes, Merrill has become recognized as one of the area’s most-trusted whole-house remodelers. Can remodeling a whole house really be a pleasant experience? Yes! Unlike the experience you’ll receive from many home remodelers, Merrill de-stresses the process of a whole-house remodel. We’re known for delivering high value within very fair prices – and we deliver whole-house remodels and renovations on time and at the exact prices we quote up front. Throughout the whole-house remodeling process, you can trust us as excellent craftsmen and communicators. And despite the fact that we’re working on your whole house, count on us to minimize the disruption and keep the work site safe and clean. The process itself is stress-free, and the result is a beautifully designed “new” home that will look and live beautifully for years to come. Let’s talk about possibilities for your whole-house remodel.